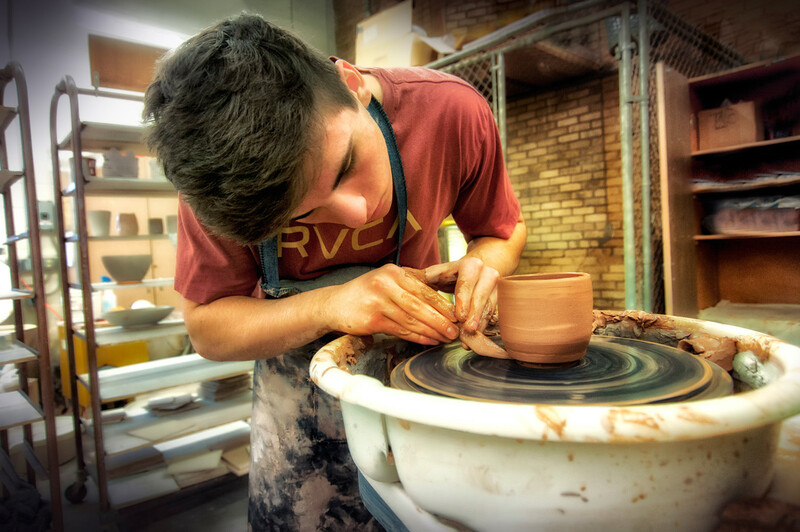 Photography of fine arts program used in publicity materials for University publicity. 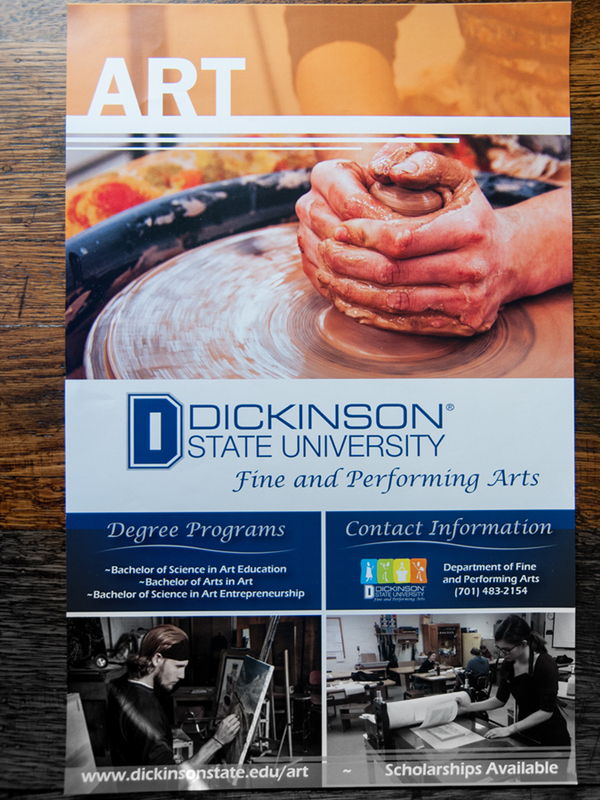 The DSU Fine and Performing Arts department is launching a series of posters and brochures. 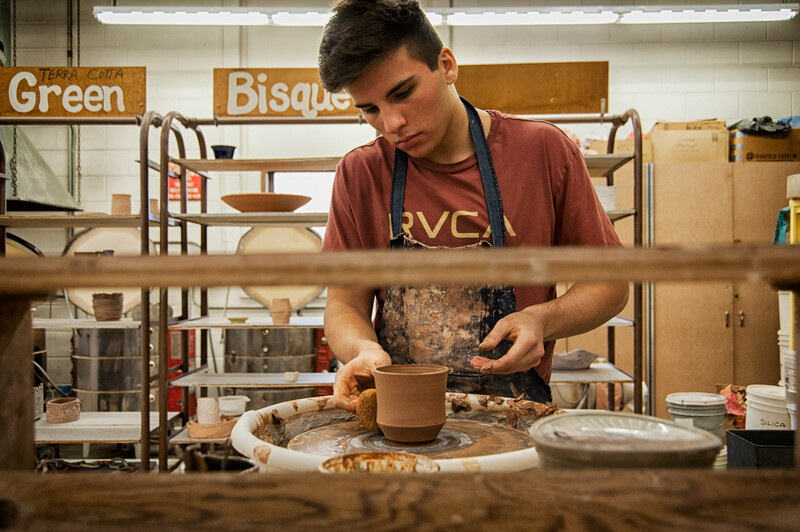 I took a series of photographs of our ceramics students working on projects. 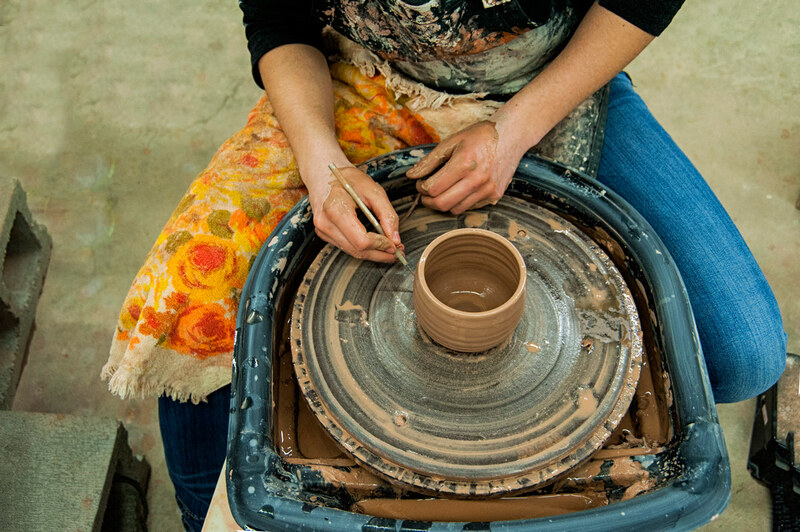 The images are now being used in for our department's publicity. 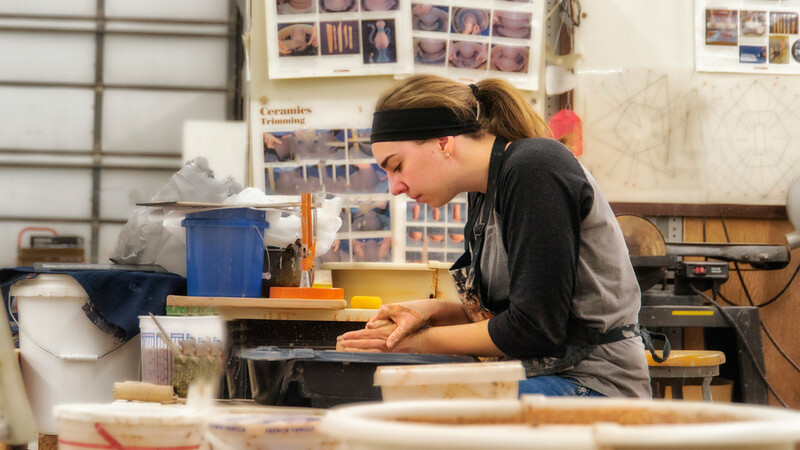 The DSU Fine and Performing Arts department is launching a recruiting and scholarship campaign. 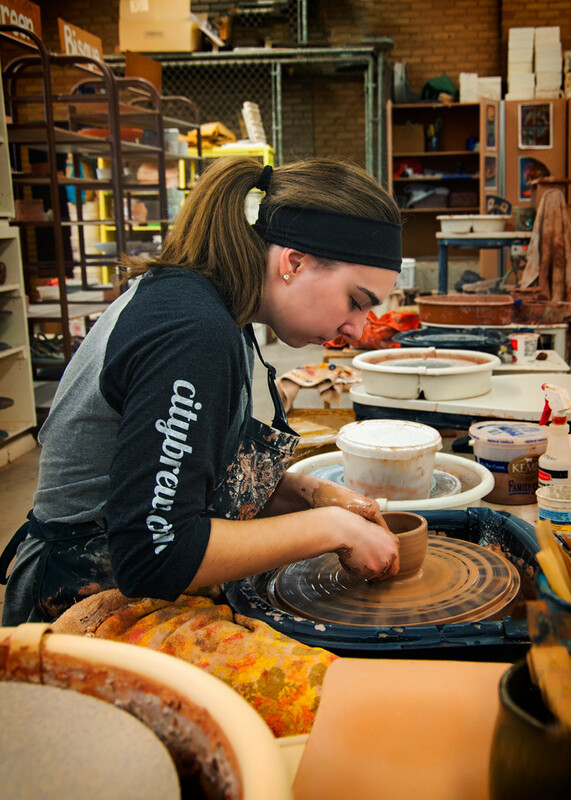 I am working on a series of photographs of our fine arts students. 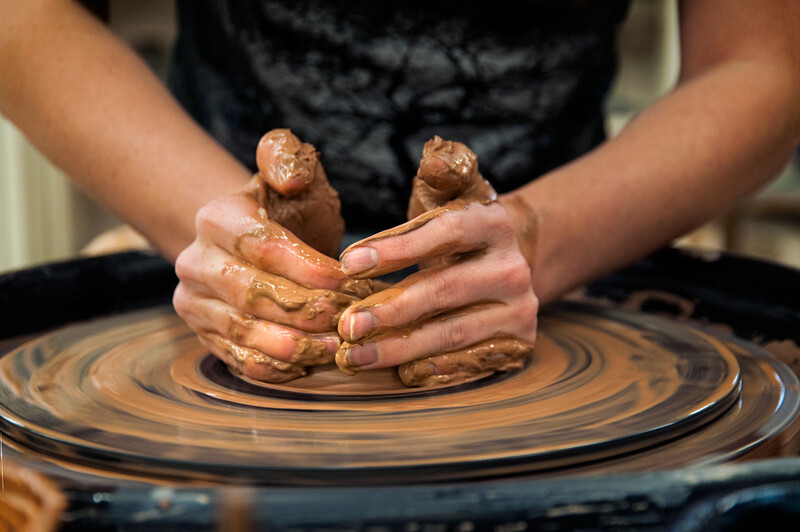 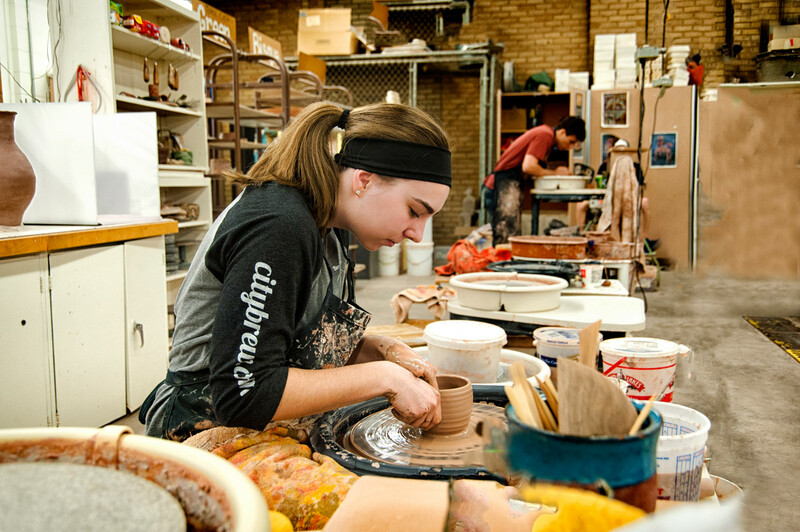 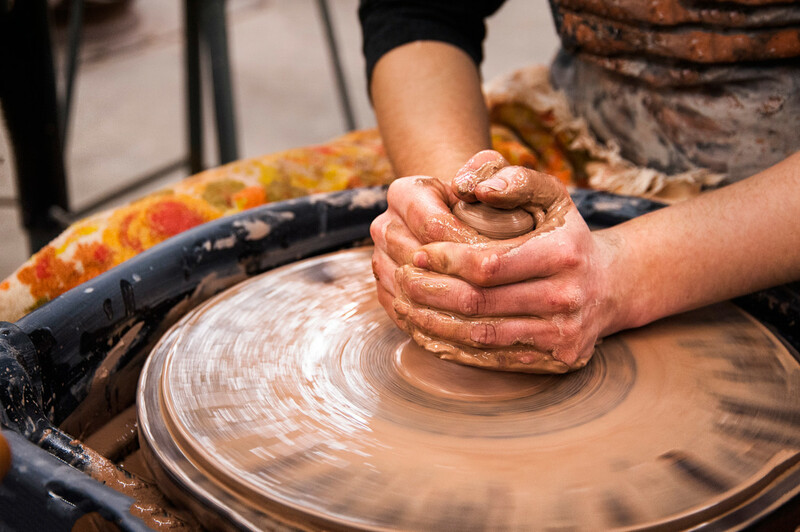 The first series is ceramics students working on projects.